Beards are becoming a growing trend, with more than 67% of 1,000 men in New York City saying that they had a beard or mustache, according to surveys. And because of the trend, it's becoming more and more prominent in several communities, particularly the African-American community, which has many stars sporting nice, stylish beards. According to market estimates by Target Market News, African Americans spent $7.4 billion on personal care products, including hair care, in 2009. That's a large market share. But what do they buy? And what does that mean for you, the bearded individual? Beard products for black man range all over the place, from oils designed to work with the more coarse hairs, to beard balm for black men that's made to help keep it healthy and stylish. 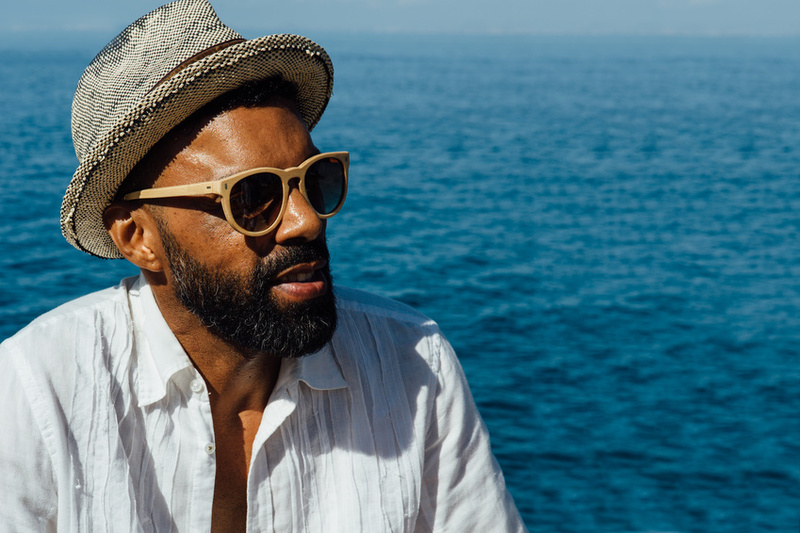 African American beard products, like beard balm for black men, are just part of a quickly growing industry, according to Fortune.com Experts believe that the market will hit a massive $3.37 billion in 2020 just for the beard care products. Companies are rushing to take advantage of the growing market of African American beard care, designing products to appeal to either a mass market or a niche. The growing trend is in part due to changes in male shaving habits, according to the Fortune.com article. Nearly 39% of U.S. men have facial hair, a number that rose 15% more than five years ago. And, nearly 20% of men just don't shave at all. It is expected that, with the growing trend, products like black beard products will start to steal a market share from products like aftershave and moisturizer. With the growing prominence of the beard in modern society, one can expect that prices on products will begin to reflect the growing competition, and beard care will only get better. Especially as more and more individuals join the trend. So, what are you waiting for? Put down the razor, and join the millions of men just like you. If you have any questions about beard balm for black men, or any other products for black men beard care, just reach out. We'll be happy to help.